Ever wonder how you can get comped in Las Vegas by your hotel or casino? 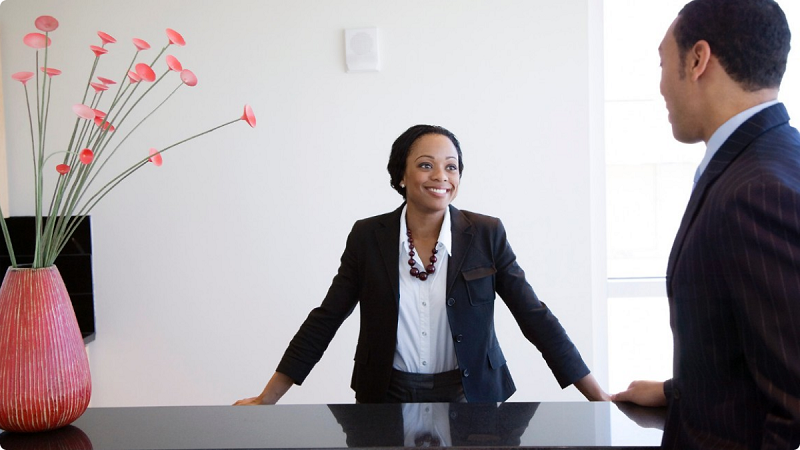 Getting comped means receiving complimentary or free stuff. 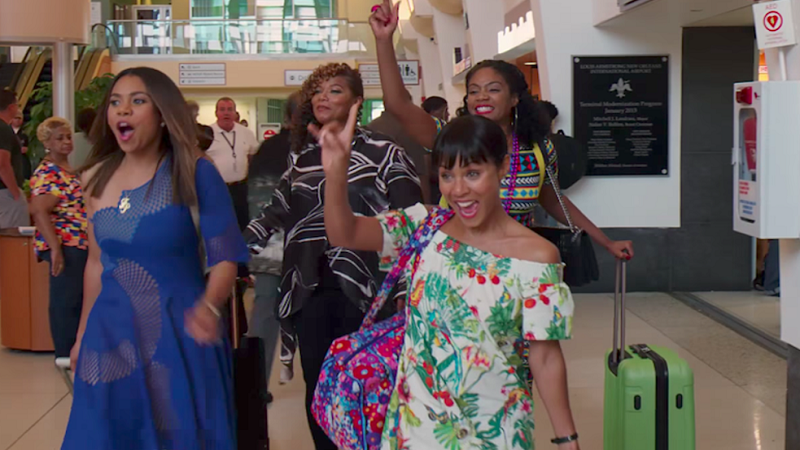 If you’ve ever watched a Las Vegas-themed movie, you’ve probably seen a scene where some lucky gambler has hit it big. In those scenes, the gambler will invariably be approached by a man in a suit. That man will typically offer the gambler a free room or some other comps. It’s the dream of Vegas gamblers, having a representative of the casino provide them with something for nothing. You might be wondering whether normal people can receive that high-roller treatment. The answer is yes, but you better know these five strategies for doing so. You may think Vegas only comps winners. After all, don’t they want to keep people around so they can have a chance to get that money back? In truth, casinos will comp losers, too. They’ll offer comps on the off chance that the offer softens the blow of losing. Casinos play the long game, and they want you to come back to their property when you return to Las Vegas. How much qualifies as “a lot” of money? That depends on the property. If you’re gambling at the Wynn, you won’t turn a pit boss’s head until you lose something close to five figures. If you’re at Bally’s, a couple grand might get the job done. Like any business, a casino wants to develop long-term relationships that are profitable. If you happen to bring the party with you, the casino’s marketing department may see future upside. One single man coming to a casino to gamble is unlikely to draw much attention. 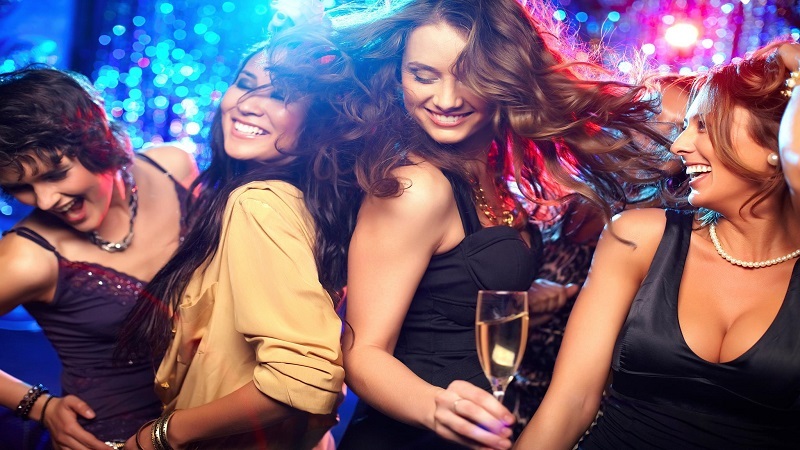 If you bring along an entire bachelor party, casinos may suspect that you’ll bring more business in the future. The old adage suggests that casinos detest poker players. Listen to people who hang around Vegas enough and you might begin to believe this adage yourself. 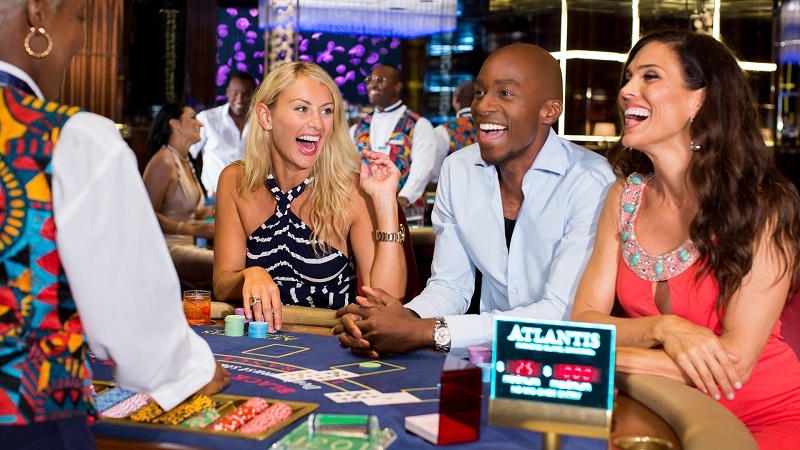 In truth, casinos like any person who is going to stay there for an extended period of time. The longer you are at a casino, you more likely you are to throw a few dollars in a slot machine or buy an expensive cheeseburger. Many casinos give out comps for poker players who put in a minimum hourly play requirement. They may not give you a free room, but the poker rate at a property like the Aria can save you hundreds of dollars each night. When something goes wrong during your visit, you may be in line for a future comp. 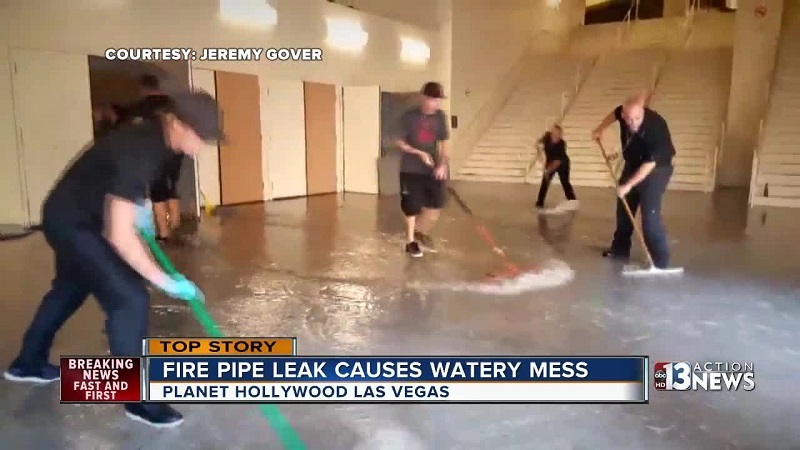 At the Planet Hollywood in Las Vegas recently, a pipe burst, spilling water onto the casino floor and trapping some guests in their rooms. Many of those guests received comped rooms for the night to make up for the inconvenience. 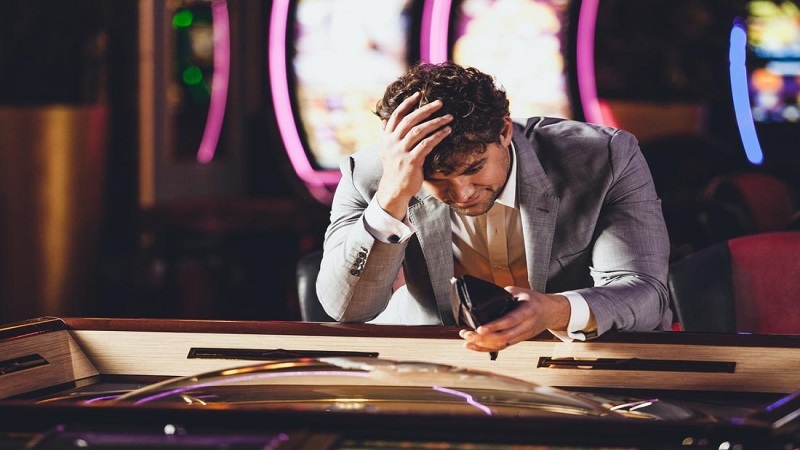 Like any other business, a casino can use its discretion to satisfy you when things go wrong. The one thing that holds back many gamblers from getting the comps they’ve learned is a timid nature. If you’re willing to ask for what you want, you’re far more likely to receive it. With the way casinos design their comp systems today, you’ll often have to go ask a casino host to review your play at the end of your trip. If you’ve put in enough play, they may take something off of your bill or offer to comp the entire trip. Getting comped in Las Vegas isn’t easy, but many people manage the trick every single day. You just need to know how the system works and be willing to work it in order to get precisely what you want. Your play will determine some of your eligibility, but these other methods of attracting attention can raise your chances, too. Prev PostPlanning a Trip to Miami Beach Soon? Check Out These 4 Hotels. 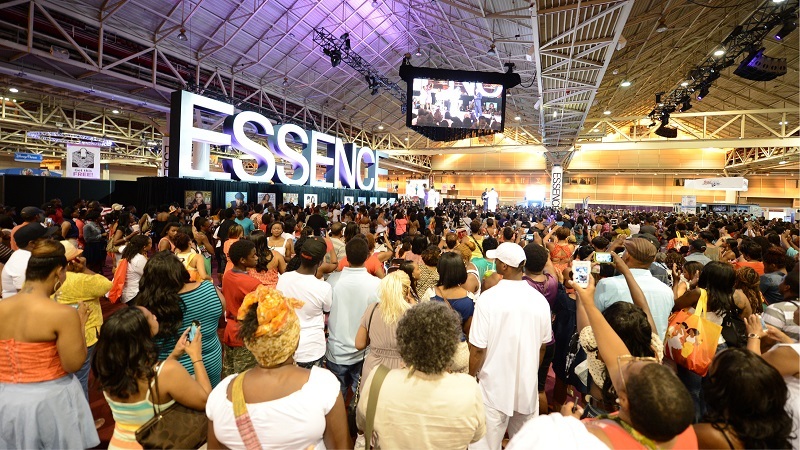 Next PostTop 25 Parties or Events Happening At The Essence Music Festival This Year!